The textile traders of the Middle Ages have been exchanged for leading companies in the creative manufacturing industry, expert at implementing design & design thinking: machine builders (Van de Wiele), specialized textile manufacturers (Verilin), imaging technology (Barco) or steel wire applications (Bekaert). For every 7 citizens, Kortrijk has 1 student in higher education. The 2 Universities of Applied Sciences, Howest and VIVES, and the campuses of the top 2 Belgian Universities, Ghent and Louvain, are at the forefront of cutting edge developments, creating the very entrepreneurs and innovators of tomorrow. The City and region continuously invest in large scale and daring urban development projects. 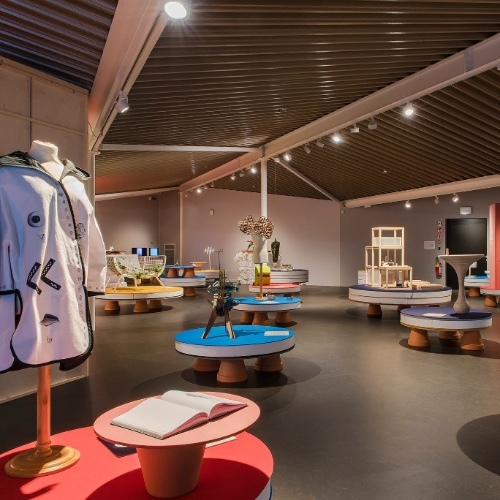 International designers and architects such as Bernardo Secchi & Paola Vigano, bOb Van Reeth and Jacques Wirtz have been part of this ‘makeover’ of Kortrijk. 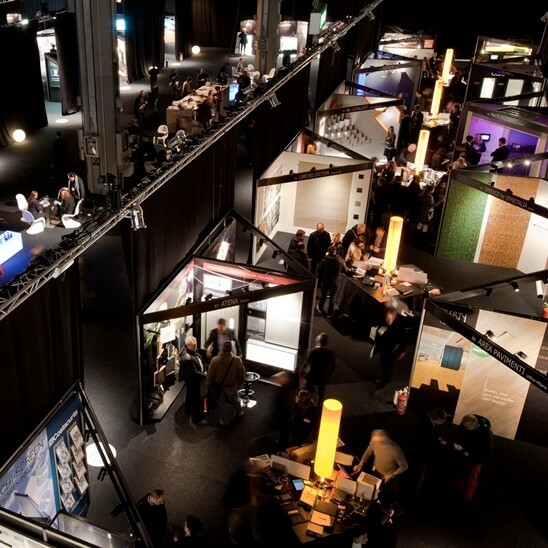 Every 2 years Kortrijk hosts the Biennale Interieur, internationally renowned for showcasing the latest design trends and avant-garde furniture. In between the City can boast on a vibrant culture scene, flirting with the boundaries between arts, design, industry and the city. Design & design thinking have become part of the region's DNA. 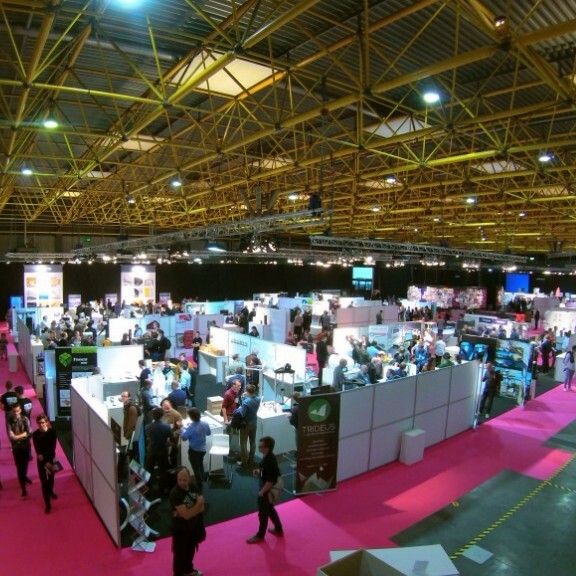 The Kortrijk region boasts world market leaders in textiles, plastics, wood, lighting and multimedia. Quadruple helix cooperation is deeply embedded in the region. 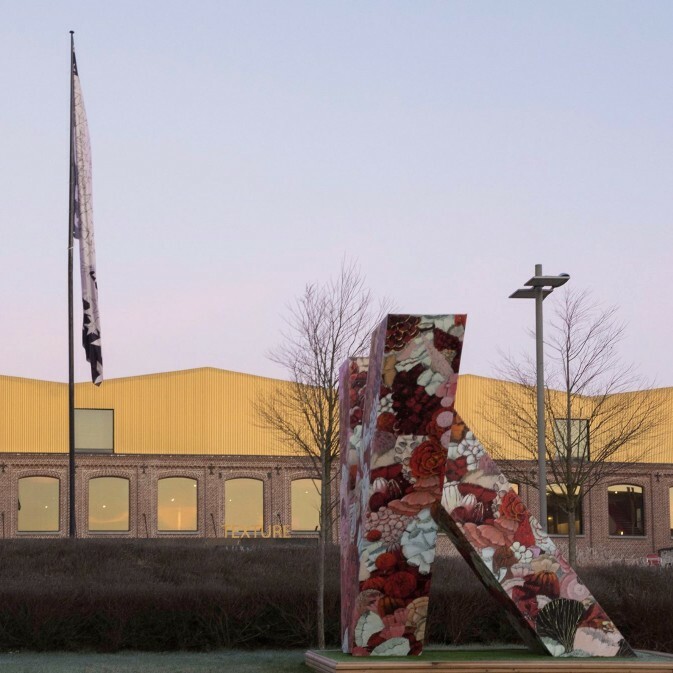 The 4 academic institutes and several Flemish and Belgian competence & research centres with focus on design and the creative manufacturing industry have an operational base in Kortrijk. Biënnale Interieur, the leading design biennale with a unique mix of commerce and culture, since 1968 in Kortrijk, Belgium. The 2016 edition attracted more than 70.000 visitors from over 50 different countries. 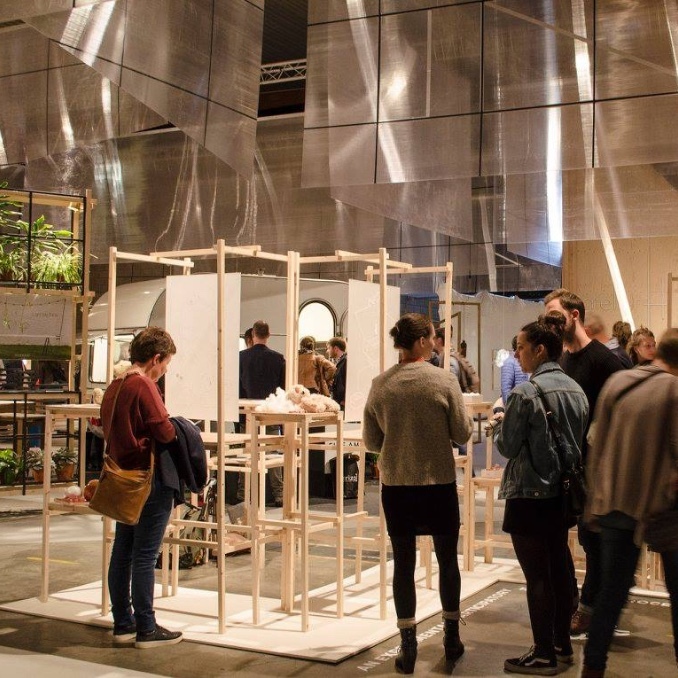 Budafabriek is a forum for trans-disciplinary projects by artists, academics, entrepreneurs, students and active citizens. Budafabriek also hosts BUDA::lab, an open makerspace instigated by Designregio Kortrijk and Devine, the digital design & development Bachelor from Howest. One of the most striking realisations of the past 5 years is Texture. It tells the story of the flax and linen industry; a story of strong roots, craftsmanship and entrepreneurship. The museum also houses a lace-making workshop. 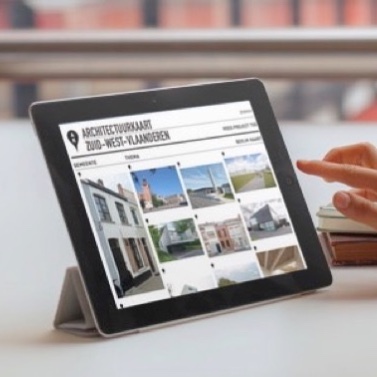 The online Architectural map of South West Flanders combines good examples of quality architecture and public space in the Kortrijk region. The yearly event WO - We are the next generation highlights the prominent role of design education as a catalyst for regional development. At the core is an exhibition of the best student projects of Flemish design courses. The last edition took place from the 18th to the 22th of October 2017. 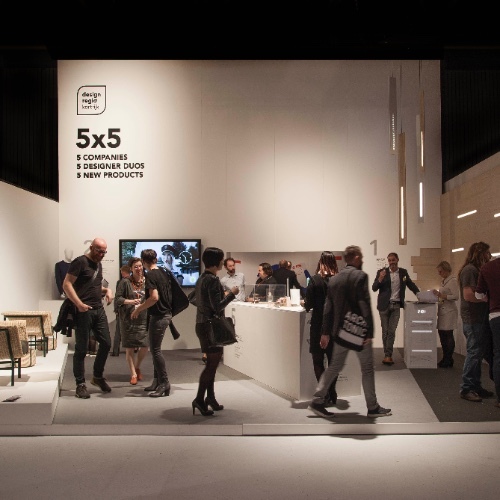 5X5® matches 5 companies with a senior and a junior designer. 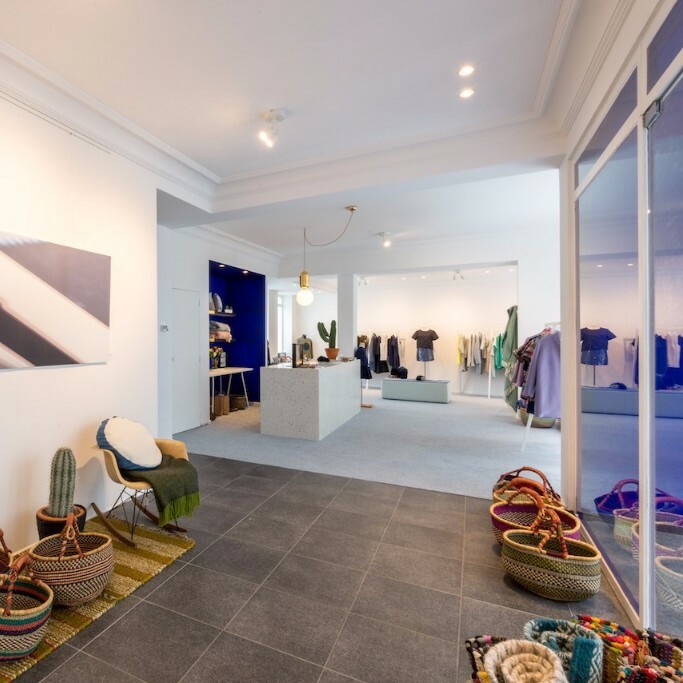 Together they create a new product or service and present it at Biënnale Interieur. 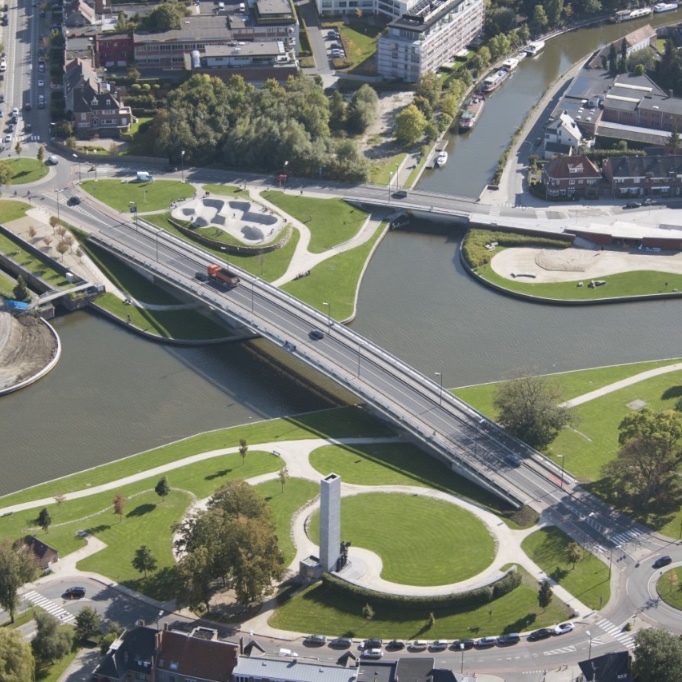 In the next 4 years Designregio Kortrijk and Intercommunale Leiedal will develop 5 new innovative products to be installed in public space or integrated in urban development projects, making use of the 5X5® method. 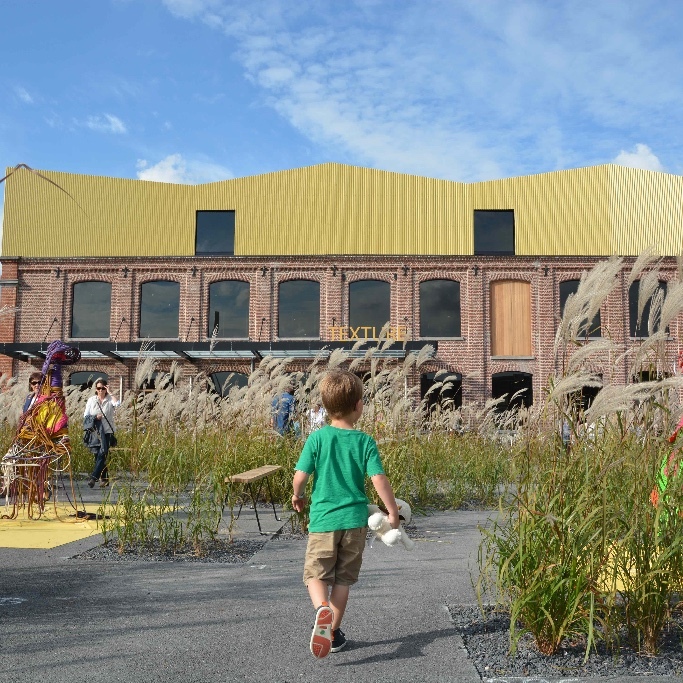 The medieval flax industry has developed into a highly competitive manufacturing industry with world companies such as Barco, respresented in the publication DesignX50 that collects the 50 most innovative products of the Kortrijk region. Prototying is a connection platform bringing together everyone in the prototyping industry, including both creative and manufacturing activities. It is a sharply focused practical trade event for everyone involved in product development, prototyping and low-volume manufacturing. Next edition is on 8 & 9 November 2017. 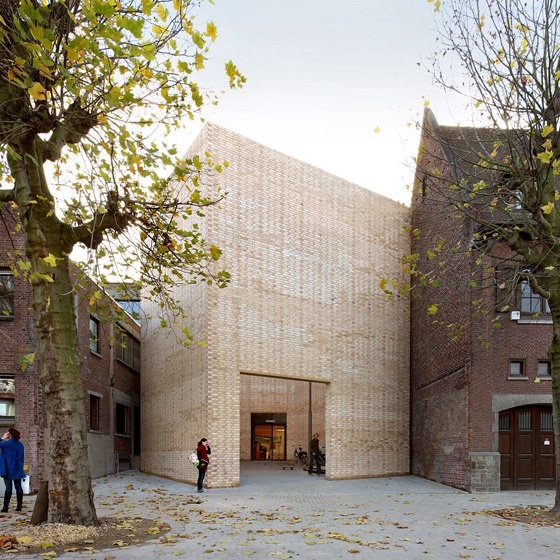 Designregio Kortrijk and Buda Arts Centre both offer residencies for young international designers and artists. In 2015 over 550 performances were given all over Europe that were in part created at Buda Arts Centre. 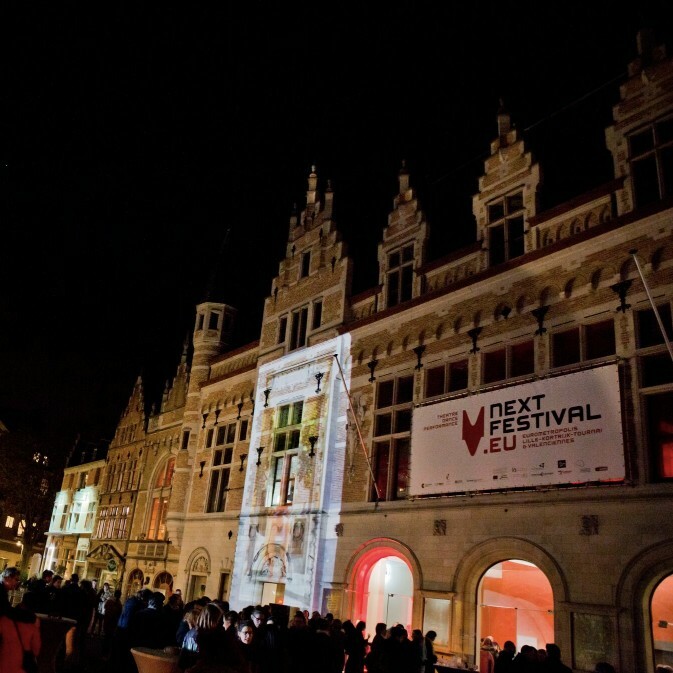 Next Festival started as a small scale experiment in 2008; today it is one of the most trendy arts festivals in Europe, awarded in 2015 by the European Festival Association as 1 of the 12 most trendsetting, innovative and sustainable festivals. According to the jury, ‘This cross-border, cross-language approach is unique and very innovative.’ Next takes place from November 17th to December 3th. 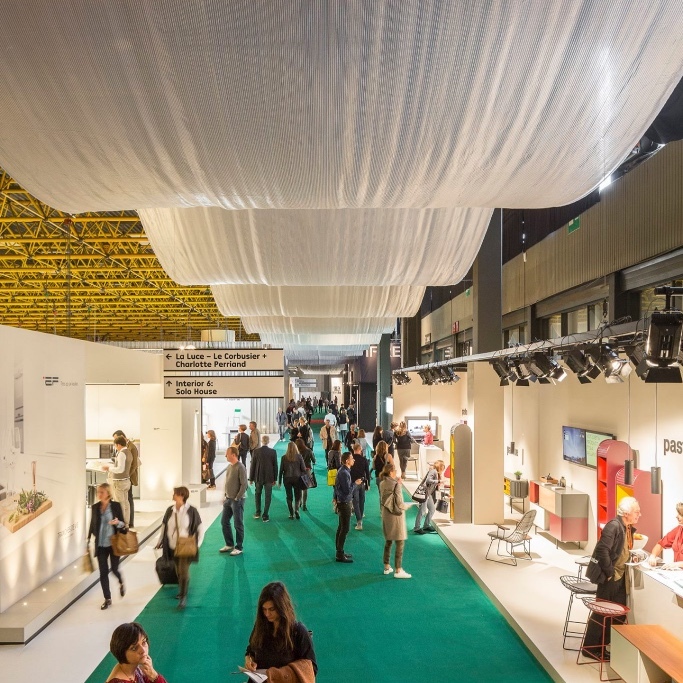 The exclusive contact days Architect @Work aim at architects and interior designers, and showcase innovative products, materials and applications. 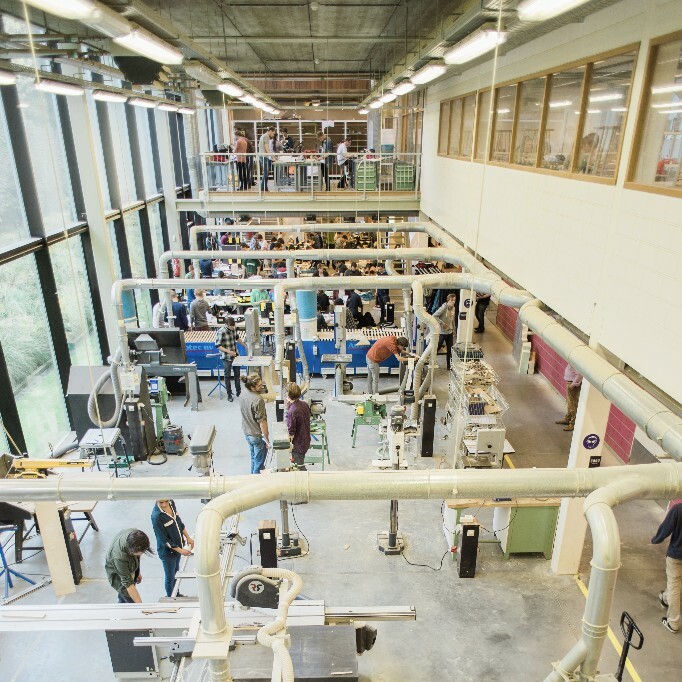 The academic institutes bring to bear their specific knowledge and expertise in the field of design and the creative manufacturing industry like the Industrial Design Center by Howest, that focuses on product design, innovation and creativity. Bolwerk is a hub at the specific crossroads of youth culture, business and arts. Headquarters are the workshop AAP: Atypical Atelier Public in Kortrijk, where Bolwerk designs and develops installations, productions and performances for public spaces. The unique concept MyMachine is simple but highly effective: children from primary schools invent ‘Dream Machines’. 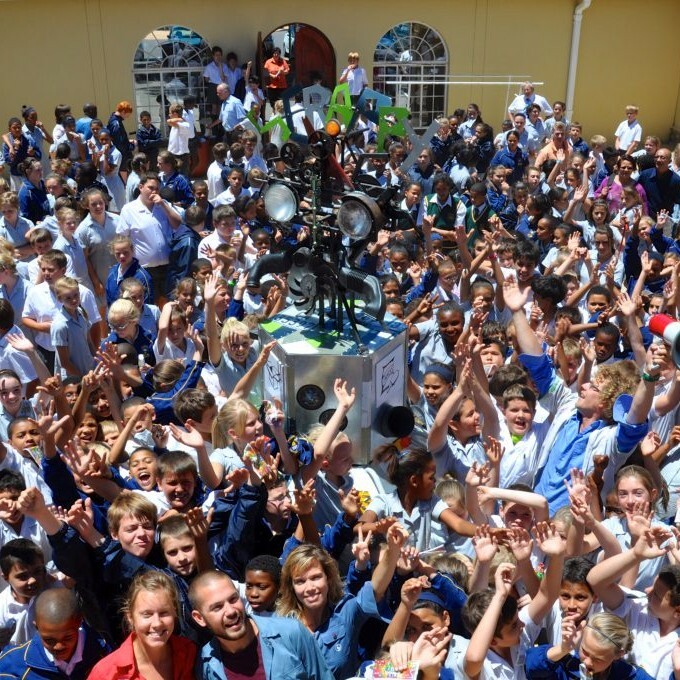 Higher education students then propose solutions to design those machines. Finally, the technical drawings are handed over to Technical Secondary Schools who build prototypes. The project is now being implemented throughout the world, from Norway to Oklahoma. One of the urban areas yet to reach its full potential is Kortrijk Weide, comprising a large number of educational institutes. 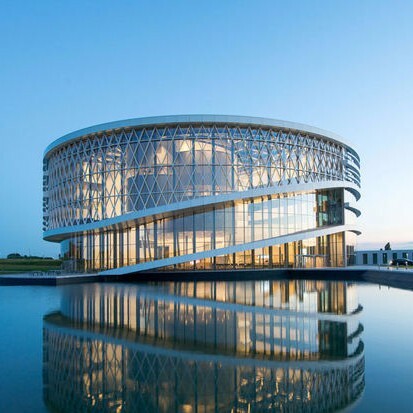 The project comprises an ecological park and urban sports domain, a recreational swimming pool, the expansion of the Howest-campus and a new campus for Lifelong Learning, a youth centre and event venue, new office space and 2 residential towers, and a competence centre and accelerator hub for design and the creative manufacturing industry. 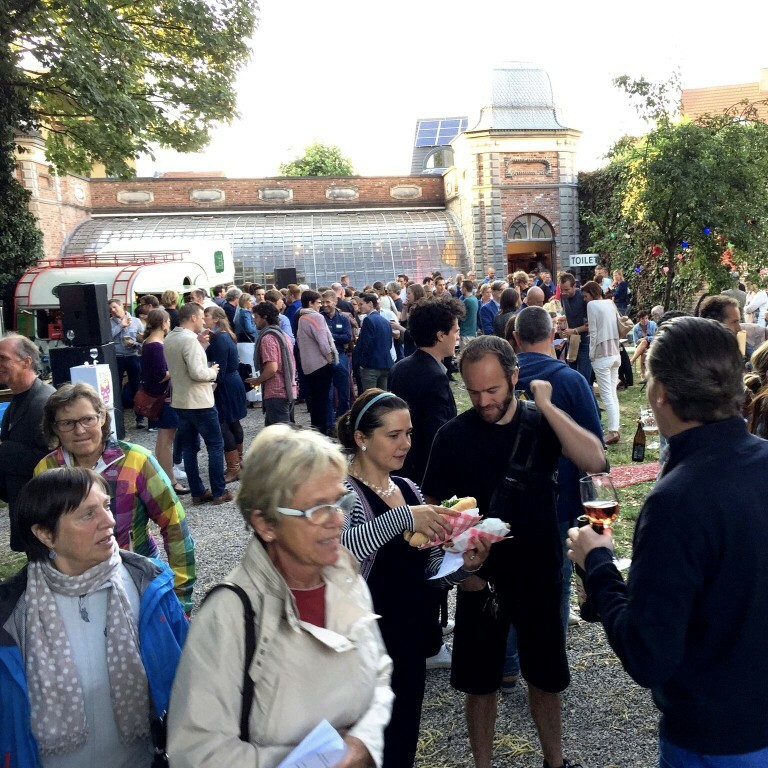 Buda Libre is a lively, informal network of entrepreneurs, artists, architects and designers, students and citizens organized by Designregio Kortrijk and Buda Arts Centre. The next edition will take place on the 7th of July. 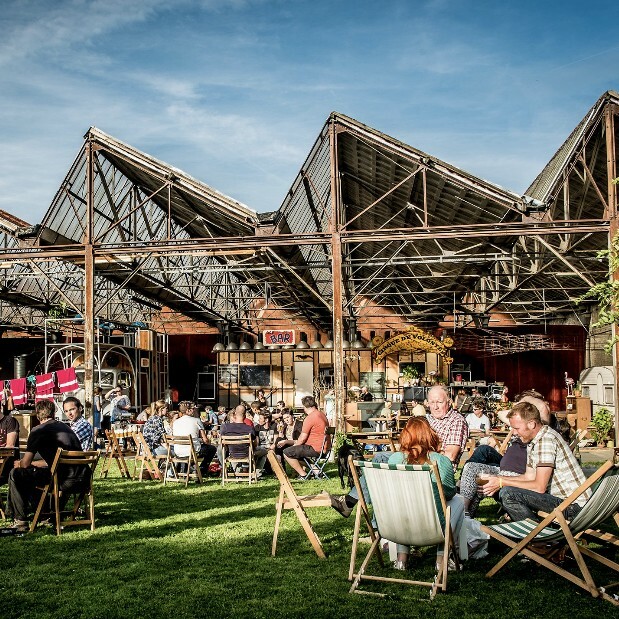 The increasing need of the creative industries for larger workspace is met by the City of Kortrijk under the designation ‘Kortrijk Zaait’. 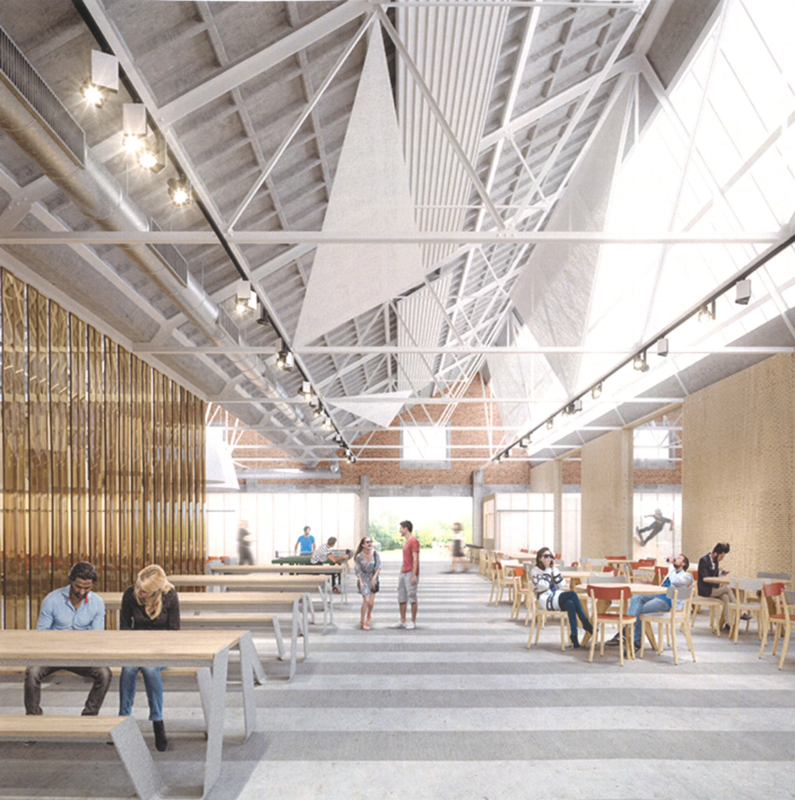 Owners of empty buildings, workshops and warehouses are encouraged to rent them at affordable prices to start-ups and SMEs (design, arts & crafts, architects,…). 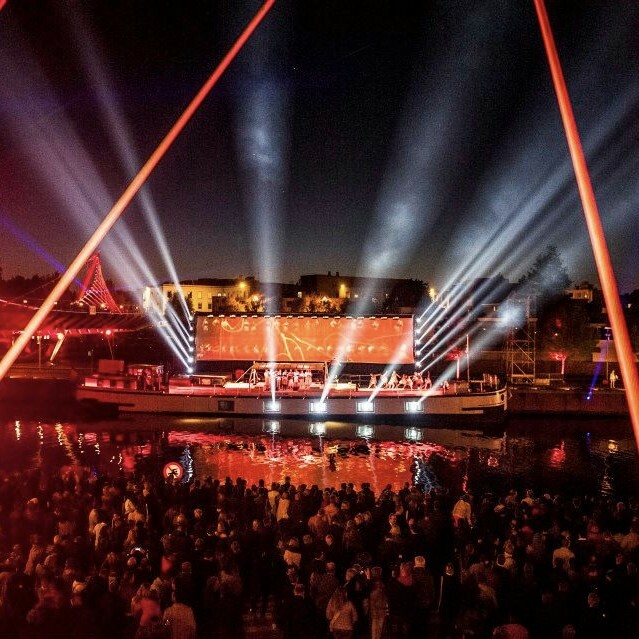 From May to September 2015 the City of Kortrijk celebrated with all its partners and inhabitants the completion of the ‘Leiewerken’, 'De Grote VerLEIEding', one of the most extensive urban development projects. This resulted in a true metamorphosis of the city. To ‘return the river’ to the citizens, the City set out an extensive celebration programme, based on ideas of the citizens themselves. Music, theatre, design, sports, literature, crafts, multimedia, film, gastronomy: all disciplines were highlighted and combined. 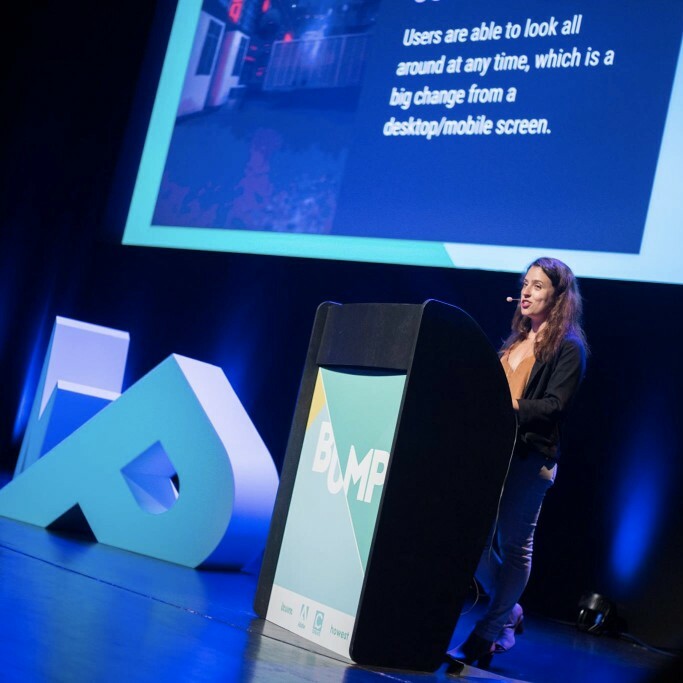 In 2016 the first edition of the BUMP Festival was organized by Devine Howest, giving the stage to leading experts in graphic design, creative coding and motion graphics arts. The sequel of the succesful event will take place on the 23th of June. Find images, press release and the application in Dutch via this link. The following companies, organizations and institutions support the application of Kortrijk to be designated to the UNESCO Creative Cities Network in the field of design.